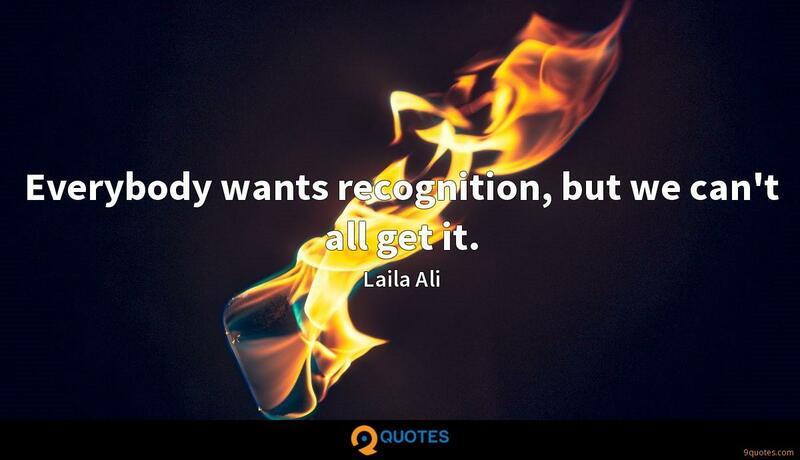 Laila Ali Quotes. 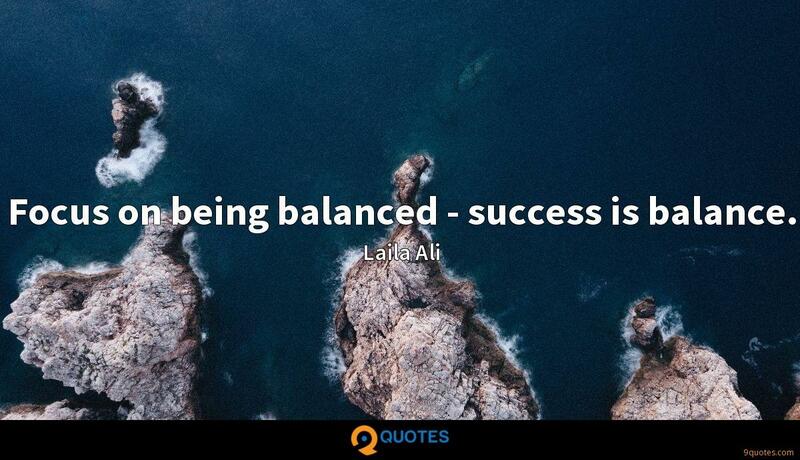 9quotes.com, 2018. http://www.9quotes.com/quote/laila-ali-447358, accessed 24 April, 2019. 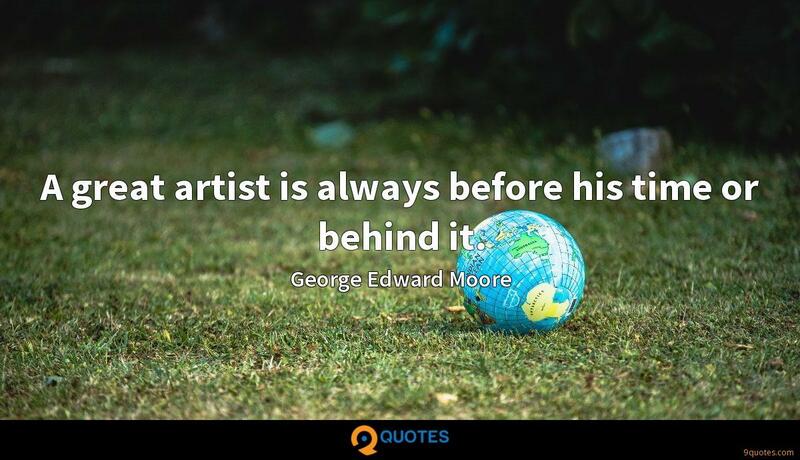 It was part of the reason I almost didn't go public with my diagnosis - I was embarrassed. 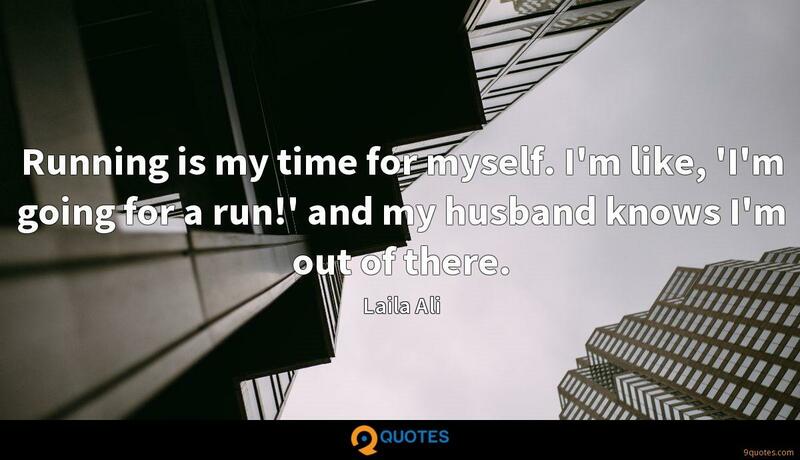 I felt, 'Oh, I've always talked about exercising. And I got cancer.' 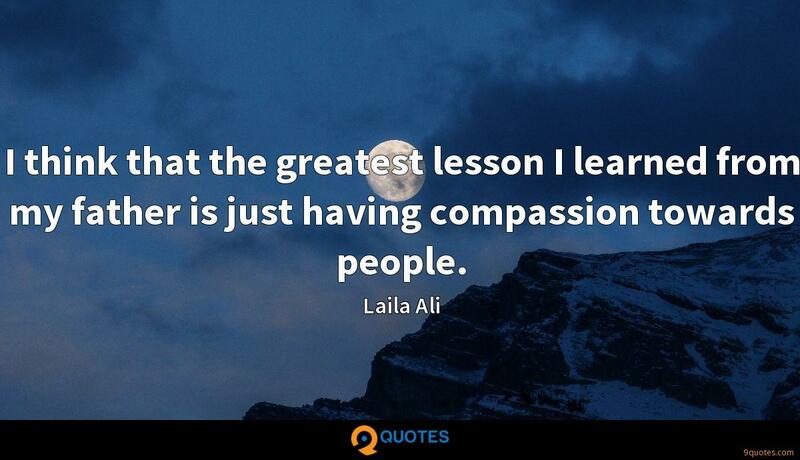 And then I realized it's a great example of showing that cancer can hit anyone at any time. 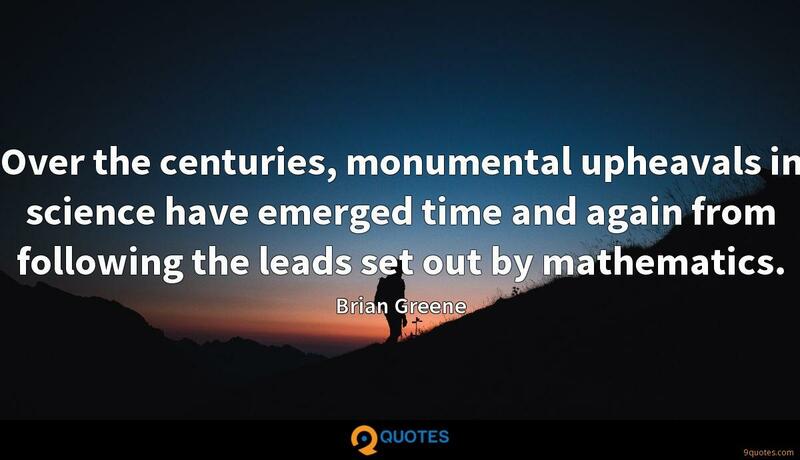 Over the centuries, monumental upheavals in science have emerged time and again from following the leads set out by mathematics.